With the vast number of financial options available today, how do you decide where to start? Brannan Wealth Management takes a look at you, your family, and your financial goals; and tailors solutions to match. What will your money be used for – funding education, your dream vacation, a home renovation, your retirement or all of the above? How long will you be investing – are you just starting out or getting close to retirement? How long will your retirement last? Markets move up and down – how much volatility can you handle? Do you need a steady hand on the rudder when waters get choppy? We can help you answer these questions and put together a plan that is right for you. 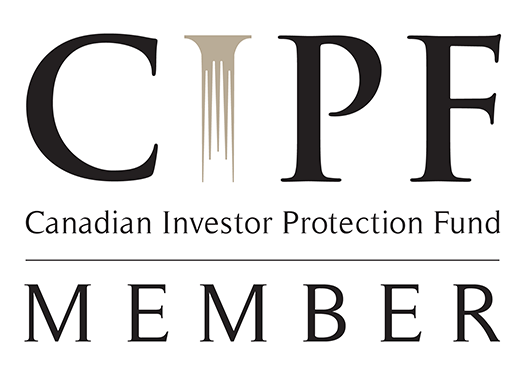 Aligned Capital Partners Inc., which is regulated by the Investment Industry Regulatory Organization of Canada (IIROC), and is a member of the Canadian Investor Protection Fund (CIPF). Cindy Brannan is registered to transact in securities in the provinces of Ontario and British Columbia. Craig Brannan is registered to transact in securities in the province of Ontario. The information contained herein is specifically for Ontario and BC residents only and does not constitute an offer to sell or solicit sales in any other Canadian or foreign jurisdictions.